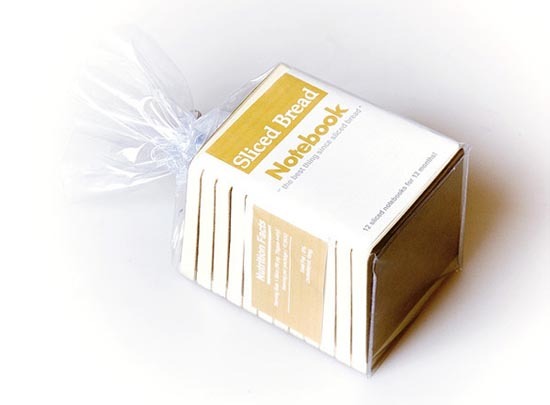 Don’t think for one second here is a pack of sliced bread, otherwise, your teeth would suffer for the bread-shaped notebook. 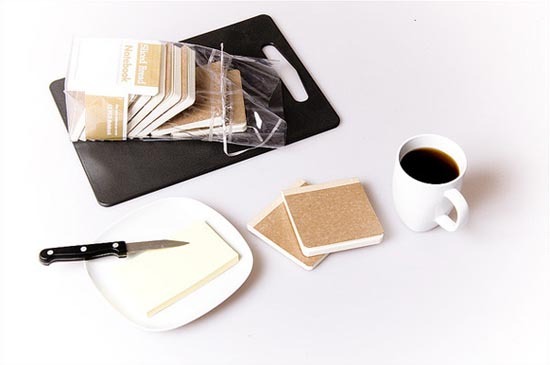 Designers Burak Kaynak and cem has come up with the wonderful pack of sliced bread. Unlike the traditional pack, the delicious bread has been replaced by twelve notebooks. 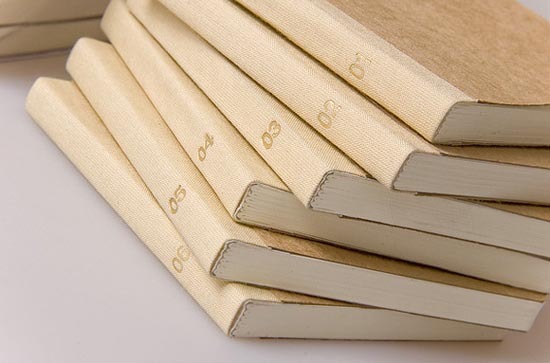 Each notebook is marked a number from 1 to 12. It means you can select the most matching one for each month. 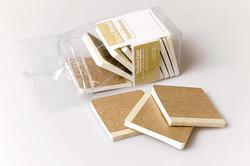 Unfortunately the pack of sliced bread notebooks is still a design concept. It’s not available on the market. 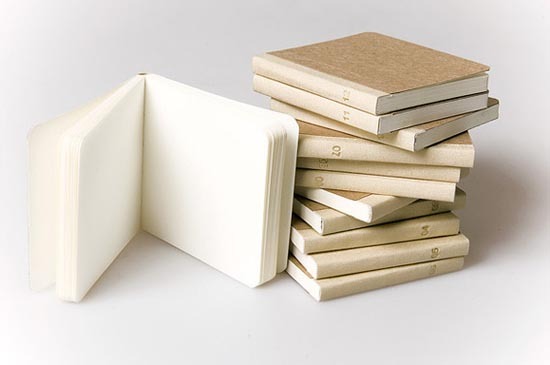 Need more interesting notebooks? Check Facebook notebook, iPad notebook, keyboard notebook, and etc.